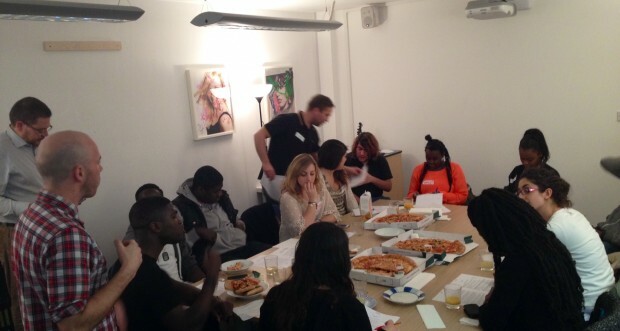 In November our Wired4Music members took over Youth Music headquarters for a focus group. 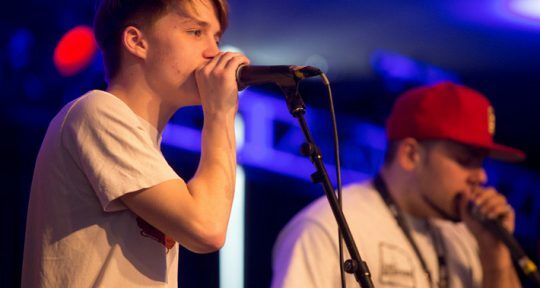 The group of young musical Londoners explored questions around where they make music, where they attend music events, and whether they think some spaces and places are better than others for learning about music. 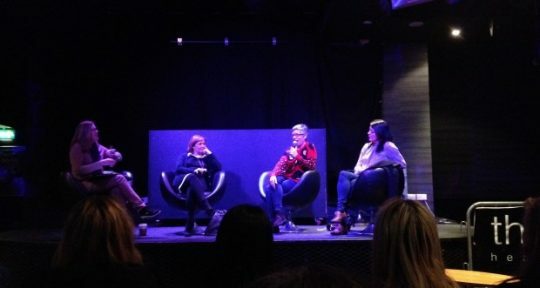 The focus group will help Youth Music, Sound Connections and Wired4Music to explore next steps in music provisions for young people. The focus group has also been used to write an article for the academic journal ‘Cultural Geographies’ to be published next year. 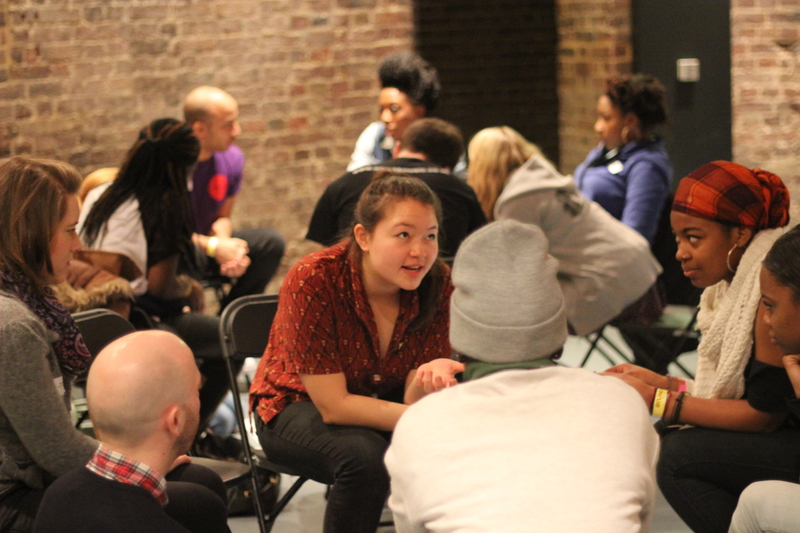 The themes discussed aligned closely with issues raised by the Wired4Music Manifesto, giving the group the chance to explore key issues alongside important decision makers. Want to get involved in the opportunities such as these?